“Family is a subject nearly all people can relate to. 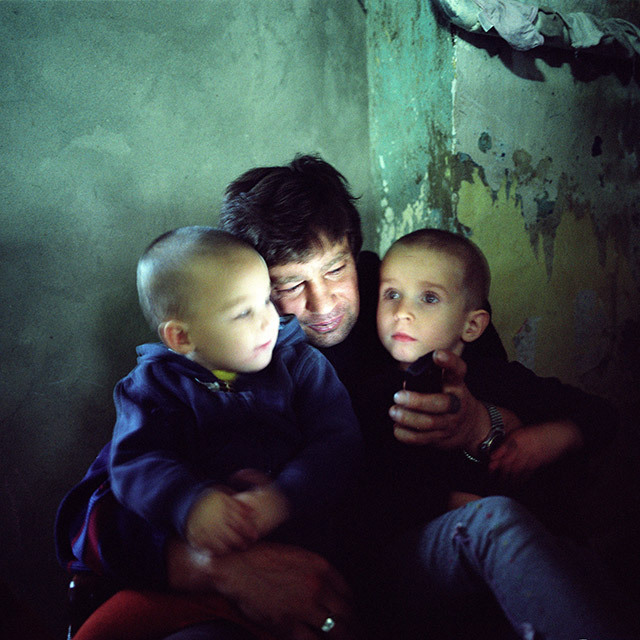 The W. Eugene Smith Grant in Humanistic Photography offers a unique opportunity to create comprehensive images that portray stories of how families are profoundly and subtly affected by recent events in Ukraine as they adapt to the complex repercussions of the revolution and Russian supported war against their nation. It is through stories of families who have been seriously impacted physically, mentally and economically by the crisis that we will gain insight into and how events in the country are influencing society as a whole. Very few people paid attention to Ukraine during the past 15 years that I have been documenting the country, even though there were warning signs of instability and routinely transparent anti-Ukrainian rhetoric coming from Moscow. Today, the international community takes notice at times, but even then, geopolitics and squabbling between EU leaders on how to react to Russian aggression is given prominence in the media. 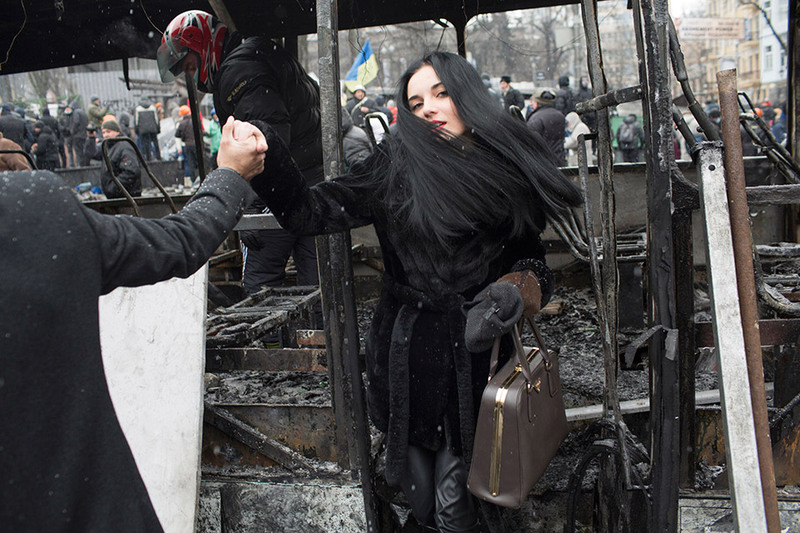 Ukrainian families who are most affected by acts of war and terrorism are not even on the radar. It is my belief that photographs are visual poems. Not all poems are alike. Some poems are a labor of love while others are recited on the spot. My work on a family in Odesa differentiates from my work on the revolution for this simple reason. One represents the formalities of domestic life, while my images from the revolution are more immediate, which is the reason I made them in 35mm.